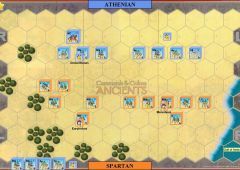 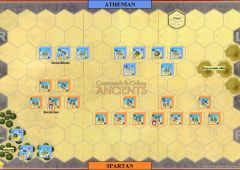 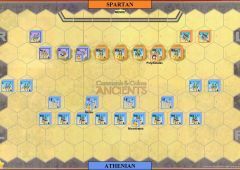 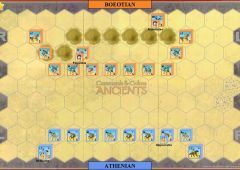 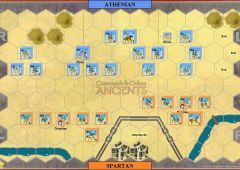 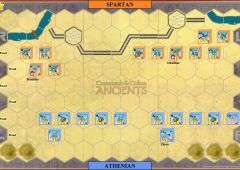 The Peloponnesian War (431–404 BC) was an Ancient Greek military conflict, fought by Athens and its empire against the Peloponnesian League, led by Sparta. 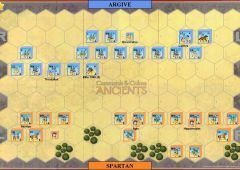 Historians have traditionally divided the war into three phases. 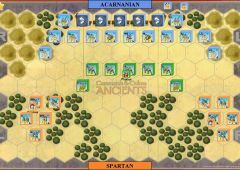 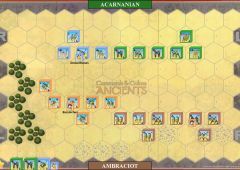 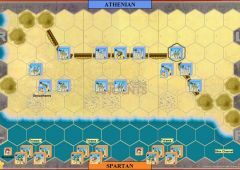 In the first, the Archidamian War, Sparta launched repeated invasions of Attica, while Athens took advantage of its naval supremacy to raid the coast of the Peloponnese attempting to suppress signs of unrest in its empire. 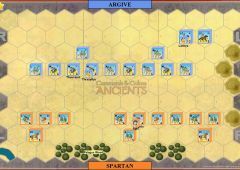 This period of the war was concluded in 421 BC, with the signing of the Peace of Nicias. 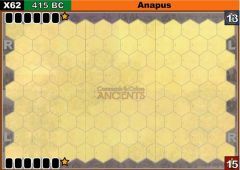 That treaty, however, was soon undermined by renewed fighting in the Peloponnesus. 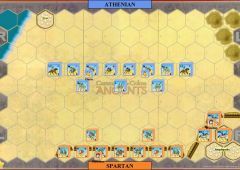 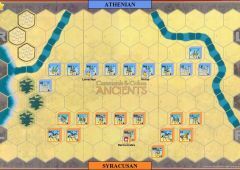 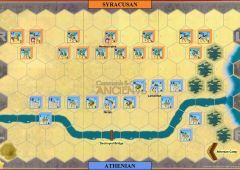 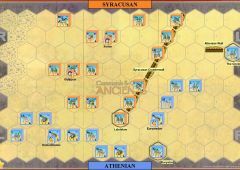 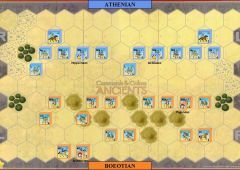 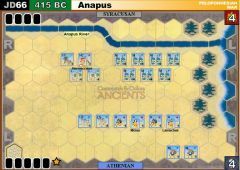 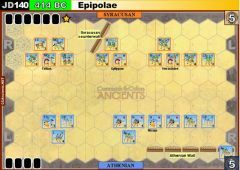 In 415 BC, Athens dispatched a massive expeditionary force to attack Syracuse in Sicily; the attack failed disastrously, with the destruction of the entire force, in 413 BC. 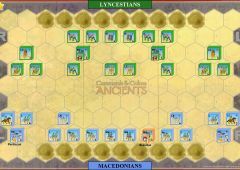 This ushered in the final phase of the war, generally referred to either as the Decelean War, or the Ionian War. 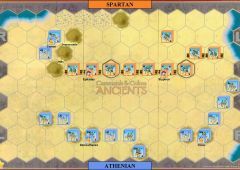 In this phase, Sparta, now receiving support from Persia, supported rebellions in Athens' subject states in the Aegean Sea and Ionia, undermining Athens' empire, and, eventually, depriving the city of naval supremacy. 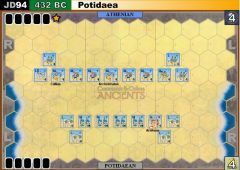 The destruction of Athens' fleet at Aegospotami effectively ended the war, and Athens surrendered in the following year.